After a successful career as a chartered accountant, Eddie moved into property development becoming a founding director of Central Equity and is Executive Chairman of the Central Equity Group. Central Equity pioneered Melbourne’s inner city residential development. From a start up company, it is now a leading Victorian property development group. Over the last three decades Central Equity has made a significant contribution to the rejuvenation of inner city living in Melbourne. Central Equity played a pivotal role in the emergence of Southbank in a relatively short space of time. Southbank is now a vibrant residential, arts and cultural suburb. The Group has taken a visionary approach towards implementing various government housing strategy programs and contributed to what is now a vibrant and cosmopolitan Melbourne inner city. Eddie has been a director of public companies in the resource area operating within Australia and internationally and participated in various roles in government round table discussions and forums. Eddie is the Founder and Chair of Wonderment Walk Victoria Limited a not for profit established for the purpose of promoting art, science and knowledge. Mr Leon Kempler AM is involved in various business activities. 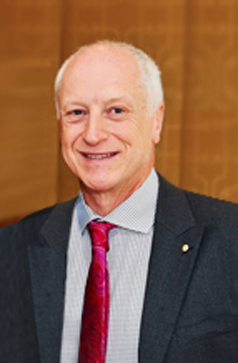 His honorary roles include National Chairman of the Australia-Israel Chamber of Commerce; Chairman of the Advisory Council of the National Science and Technology Centre (Questacon); Director of Wonderment Walk Victoria, Director of the General Sir John Monash Foundation; Member of the Board of Directors of Israel Innovation Institute. 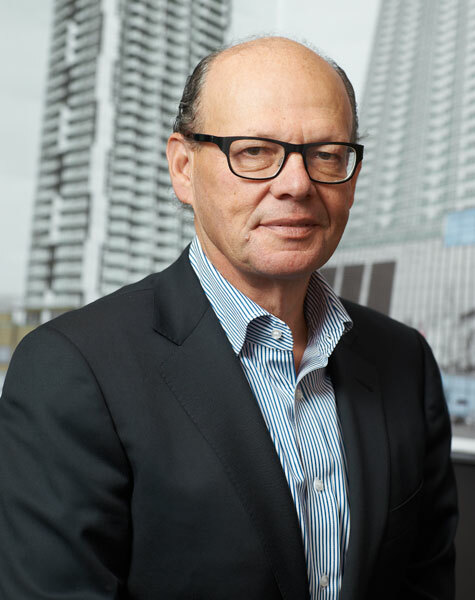 Peter is Deputy Chairman of The Myer Family Company Ltd, a Director of AIA Australia Limited and MOKO.mobi. He is Chairman of the Royal Institution of Australia, the Australian Science Media Centre, the Faculty of Business and Economics at Melbourne University, the Royal Children’s Hospital Foundation and Deputy Chairman of Asialink. Peter is a Director of the Australian Chamber Orchestra, the Australia-Japan Foundation, the Centre for Independent Studies, the Centre of Excellence for Quantum Computation and Communication Technology and the Royal Children’s Hospital. From 2004-2007 Peter was Managing Director of Oceania Capital Partners and held the position of Chief Executive Officer of Publishing and Broadcasting Limited from 2001-2004. 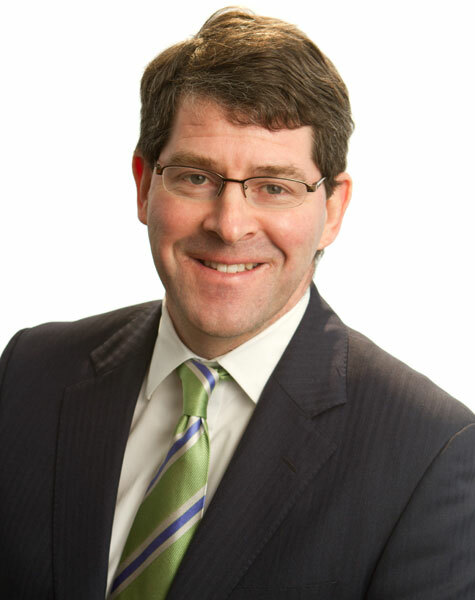 Until 2001 he worked in the Investment Banking industry including 15 years with Macquarie Bank. He holds a Doctorate of the University from Murdoch University, a Masters degree from Stanford University Graduate School of Business and a Commerce degree from Melbourne. He speaks Japanese, having studied at Keio University in Tokyo. Peter has been a director of Publishing and Broadcasting, Crown Ltd, Foxtel Ltd, The Nine Network, Ninemsn, ticketek, Veda Ltd, Oceania Capital Partners Ltd, the National Portrait Gallery and The Melbourne International Arts Festival. In the June 2011 Queen’s Birthday Honours, Peter was awarded a Member of the Order of Australia for service to education, to the financial services industry and to a range of arts, science and charitable organisations.